All Glenwood homes currently listed for sale in Glenwood as of 04/18/2019 are shown below. You can change the search criteria at any time by pressing the 'Change Search' button below. If you have any questions or you would like more information about any Glenwood homes for sale or other Glenwood real estate, please contact us and one of our knowledgeable Glenwood REALTORS® would be pleased to assist you. "The views and privacy from this 3+ acre setting are outstanding. The home features 6 bedrooms 4 bath with the potential for more beds. Plumbed for a 2nd kitchen and laundry in the basement. Basement has a 2nd entrance from the garage. Vaulted ceilings, huge master suite, media room, craft room, office, and so much more. Property is on a well and included 2 shares of Glenwood irrigation water. 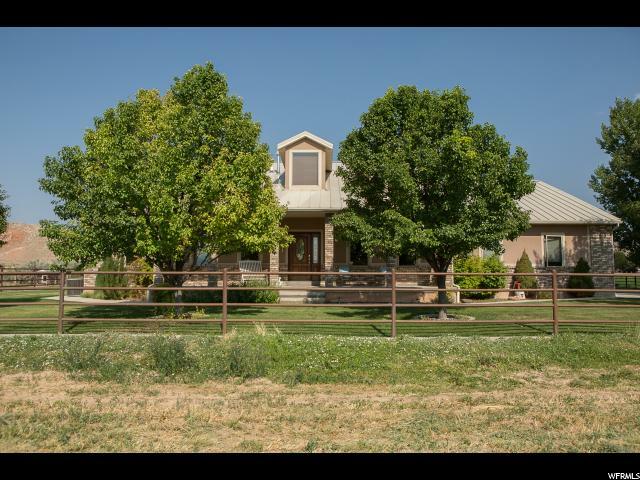 More land and shop available- contact agent for details"
"This custom built home sits on a acre lot, has a large 2 car garage, detached garage/shed, and has RV Parking. The home is upgraded with travertine floors, granite counters, vaulted ceilings, crown molding, and beautiful tile work. 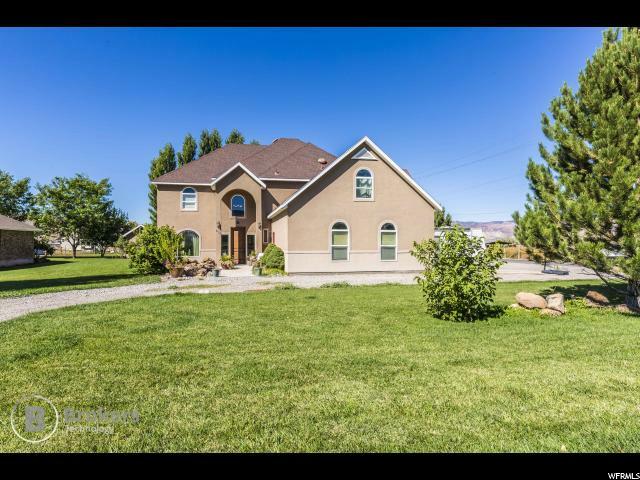 The home also features pressurized irrigation water, has a great garden area and plenty of water without the high fees. Huge kitchen, two sinks, large family and great room. There are two master bedrooms with one being just HUGE featuring a large sitting area, walk in closet, separate tub and shower. "